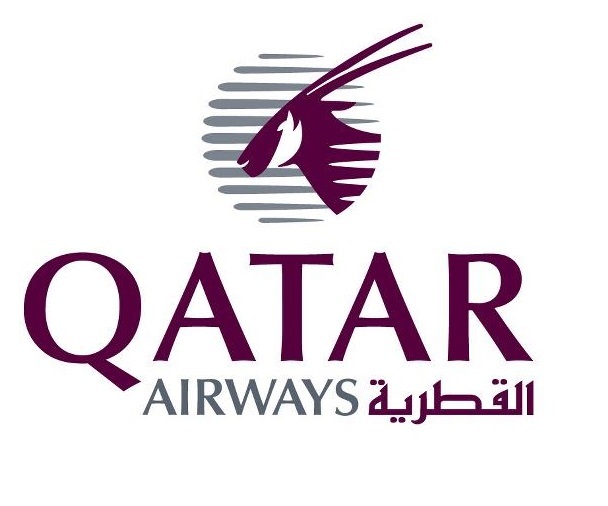 Qatar Airways has grown to more than 150 destinations worldwide, offering unmatched levels of service excellence that have helped the award-winning carrier to became best in the world. Voted Airline of the year 2011 and 2012 in the prestigious Skytrax industry audit as well as Best Airlines by the Air Transport News Awards in 2014 and 2015, Qatar Airways has won the confidence of the travelling public. 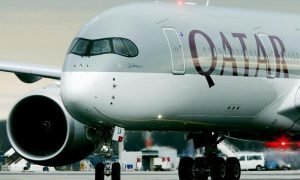 Qatar Airways is one of the top airlines in the world, and they're offering a special deal for us in Malaysia. 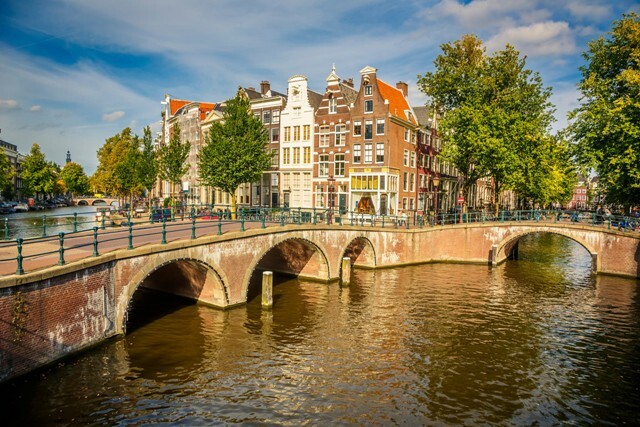 Here are a few tips to make the best of your next long haul flight from Malaysia. 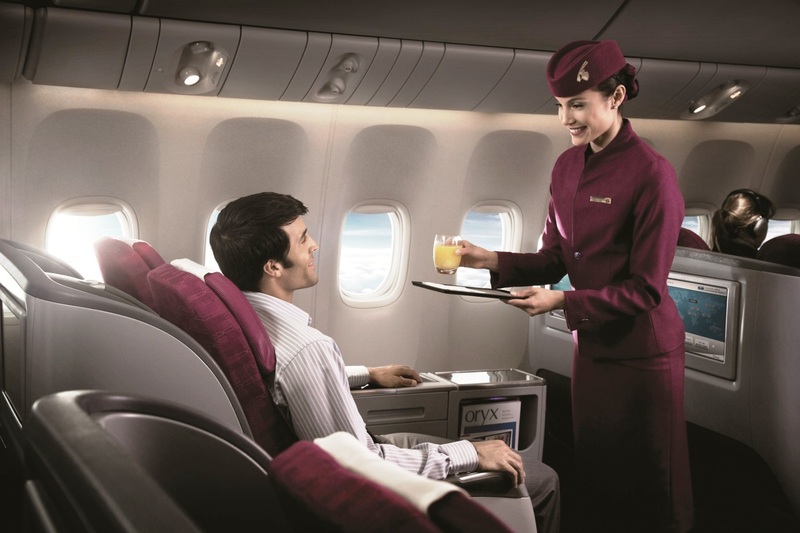 Qatar Airways received the Best Business Class in the World in 2014 and 2013 from Skytrax. 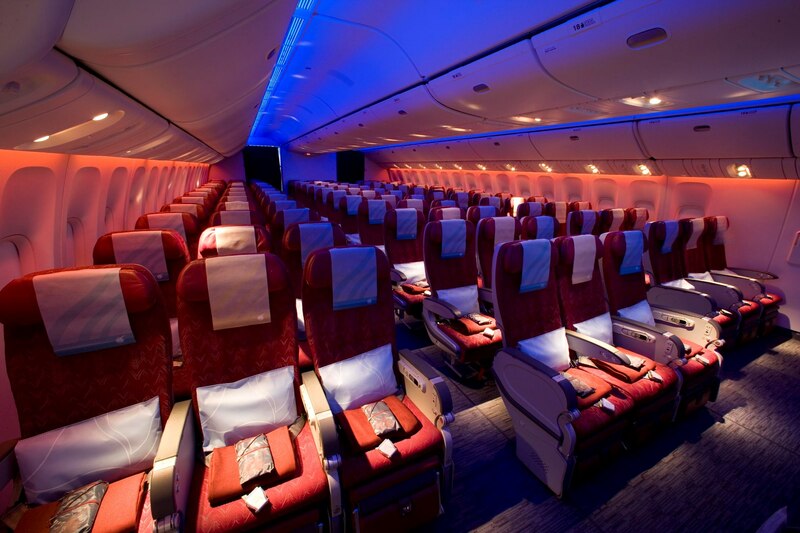 What’s it Like to Fly on Qatar Airways? 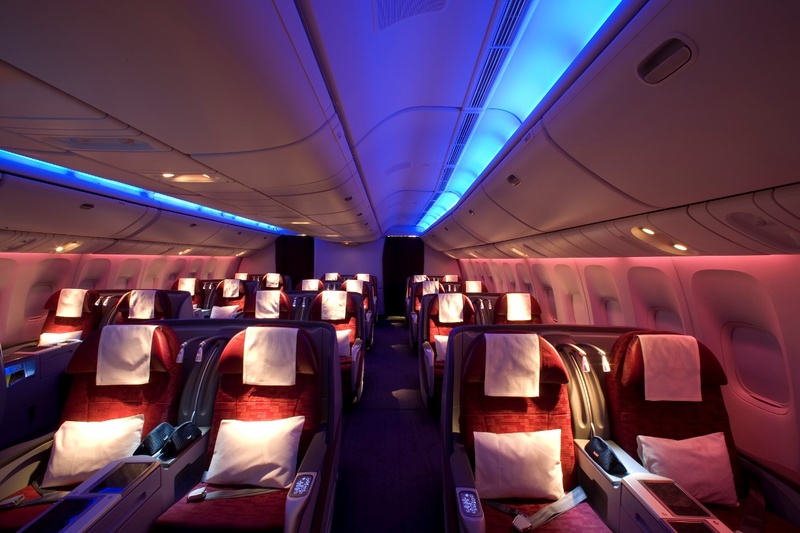 What's it like to travel on Qatar Airways? Read on to find out.